Houston's Premier Shuffleboard location. All levels of players. We have 12 league Teams that play Wed night. Tournaments Friday & Saturdays. 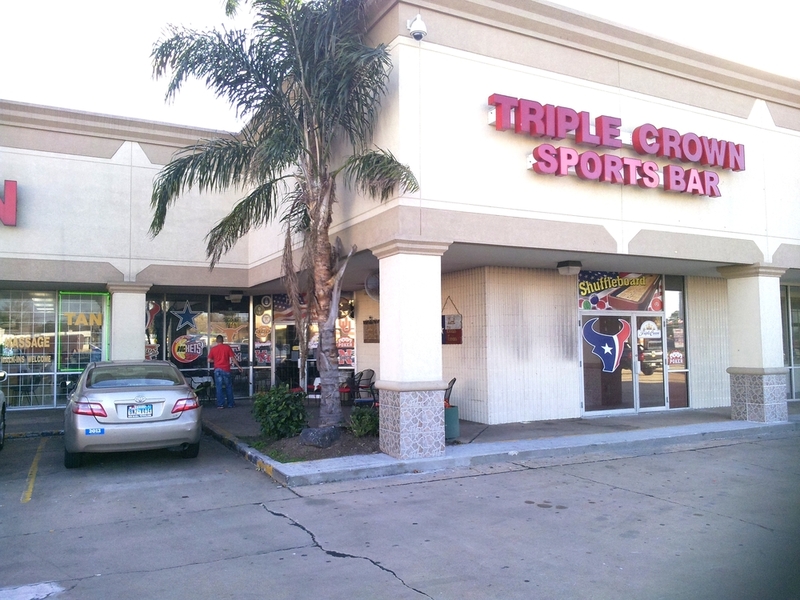 Top free Hold'Em game on the West-side. Gary has run our games since 2005. They say he is the best. 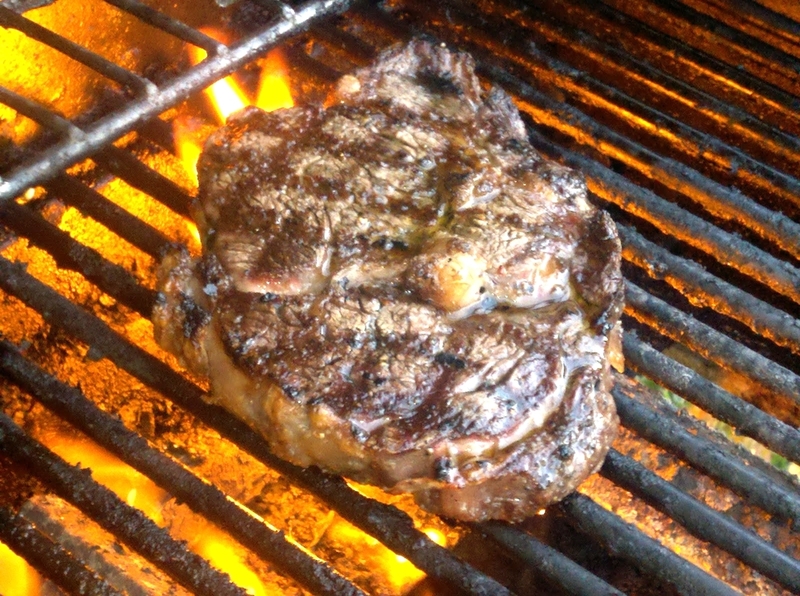 Choice Rib-eyes grilled as you like em, baked potato and salad. Trivia starts at 7pm. Our Trivia is Video based and exceptionally different. Halloween, Christmas, St. Paddy's, July 4th, Memorial Day, Christmas in July, Valentines, whenever its just time to party.